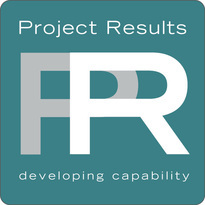 Project Results is not just about delivering excellent courses but also about supporting you after your course is completed. 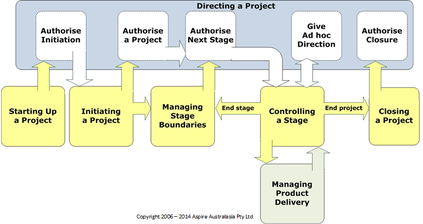 This page contains a copy of our "PRINCE2 Lite" templates developed by me (Paul). If you remember Chapter 19 of the PRINCE2 manual talks about "Tailoring" and "Imbedding". Tailoring includes sizing to fit and Imbedding on fitting in with organisational process. These templates are all about sizing and in particular to the size and breadth of projects we run here in Aotearoa/New Zealand. It contains "Annotated" and "To Fill Out" versions of a some key of the PRINCE2 products along with a diagram giving the key components of the PRINCE2 Lite process. The first way is to click on the links below. This will allow you to download a document at a time. In the browser you will be shown a folder for each of the templates. If you click on folder you should then see the "Annotated" and "To Fill Out" for the respective management product. If you click on a document you should see it displayed on the browser. ​These templates are provided to those who have completed one of our courses based upon Inspiring Projects course material. They are for your own personal use and your project and/or programme work. You need to Contact Us to discuss extended usage such as an organisation wide rollout.